There was plenty to see and hear at the Dafi Kühne lecture this past Thursday evening. Interdisciplinary Book and Paper Arts MFA Krista Franklin will be part of a team of three artists turning Blanc Gallery into a studio and discussion space, making art collaboratively in real time. 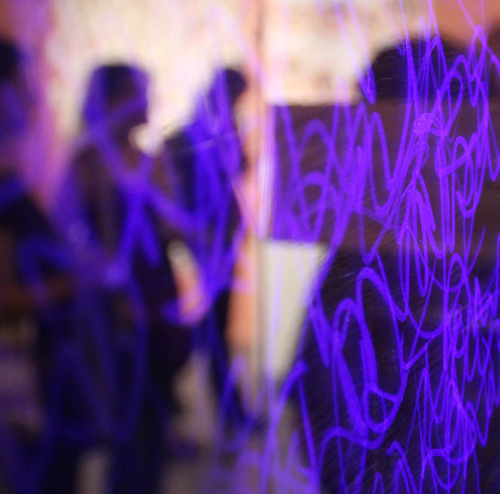 The Interdisciplinary Arts Department presents two collaborative installations featuring students in the Interdisciplinary Arts and Media MFA and Book and Paper Arts MFA programs. 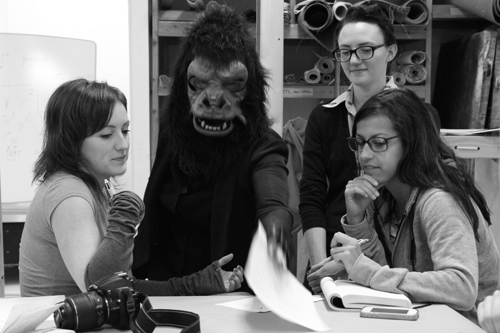 The Interdisciplinary Arts Department and the Center for Book and Paper Arts hosted the Guerrilla Girls for a campus visit and student workshop in hand papermaking. The Center for Book and Paper Arts was pleased to co-host this year's Alliance of Artists Communities conference, providing members an opportunity to visit the studios and galleries. 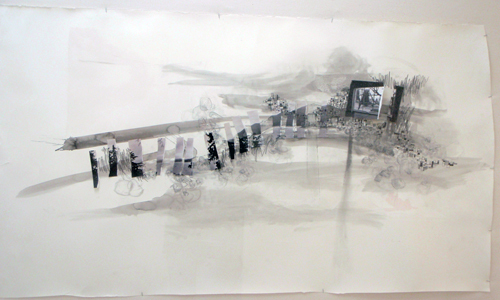 First-, second-, and third-year MFAs share the wall and gallery space with a wide variety of independent project work. 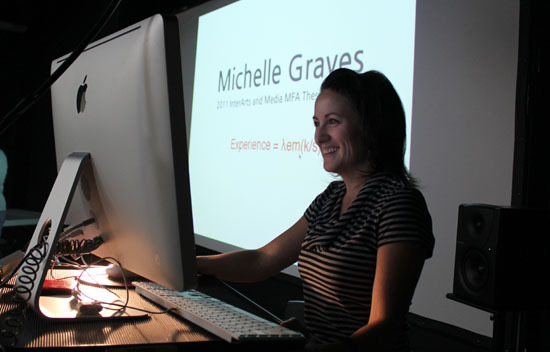 Fall critiques were held in September this year for third-year MFAs in Interdisciplinary Book + Paper and Media Arts. 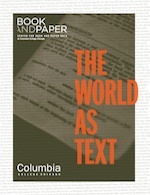 The "thinking person's favorite online resource for interesting printmaking miscellany" highlighted the Center for Book and Paper Arts' latest exhibition on its front page. 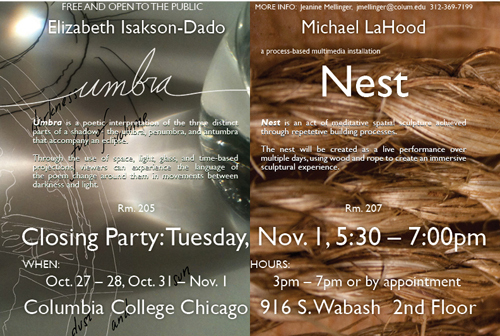 Students in Interdisciplinary Arts + Media and Interdisciplinary Book + Paper present cross-disciplinary collaborative installations exploring science, artistic practice, and sensory encounters.